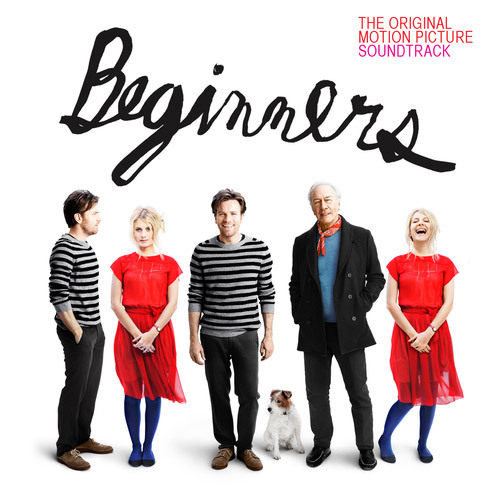 Starring Ewan McGregor, Christopher Plummer and Melanie Laurent, ‘Beginners’ is the story of a son coming to terms with his elderly father’s news that he has a terminal illness and also a young male lover. The soundtrack combines classical, piano rags and a beautifully collated collection of ragtime and early jazz. These include the wonderful piano stylings of Jelly Roll Morton and the seminal Stardust by Hoagy Carmichael. The original score is composed by Roger Neill (King Of The Hill, Chicago Hope), Brian Reitzell (Red Riding Hood, 30 Days Of Night) and Dave Palmer.